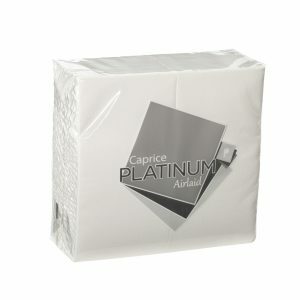 Our Platinum dinner napkins are perfect for adding colour to any catering or office event. 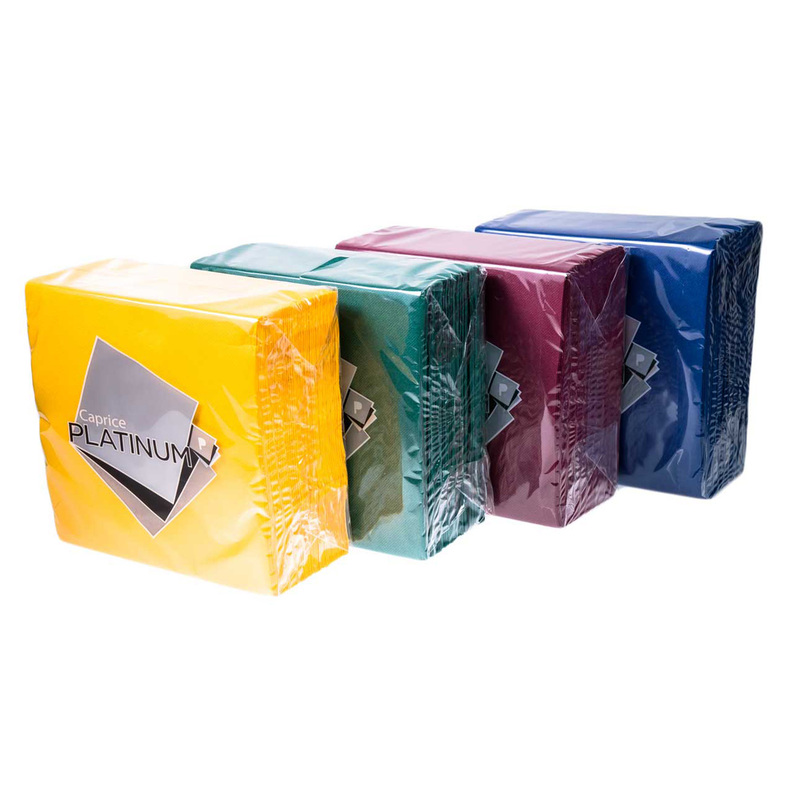 You can choose from seven different colour options to get the soft and reliable napkins that best suit your function. 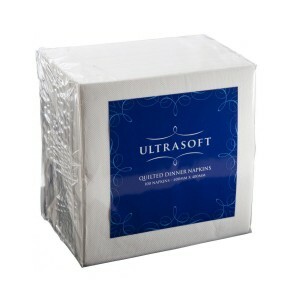 These napkins can also be customised with your business’s logo or design through our personalised printing service.